What are the ski conditions like right now at Monarch Mountain? 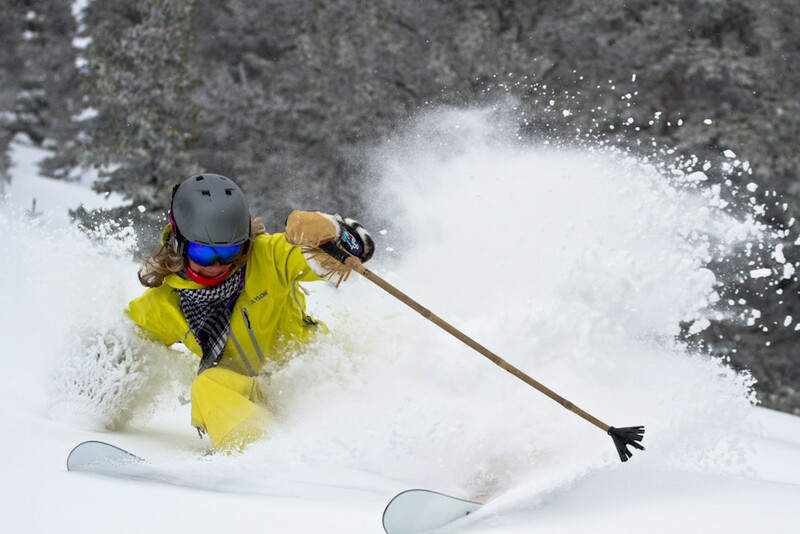 Read commentaries and see photos from fellow skiers and riders sharing their on-mountain experiences. Check back daily for new user-generated firsthand reports from Monarch Mountain to see ski conditions, new snow and general stoke from the slopes along with images. Firsthand reports are submitted via the OnTheSnow Ski & Snow Report App. Download the free app to be part of the conversation. Snowed all day today. If you love powder skiing this is the place to be! SNOW much fun with our little who skied for the very first time! Snow was great. Fresh powder everywhere you went. Great action in the tress. We ❤️ Monarch. Went up on the 8th, simply the best!! Great snow great time!! They say they received 3 inches, more like 8! Quiet, almost too quiet. Stay light on your feet and the stashes are really good.